The NBA is back! To celebrate, we’re kicking off the season with some bold predictions for each NBA team. 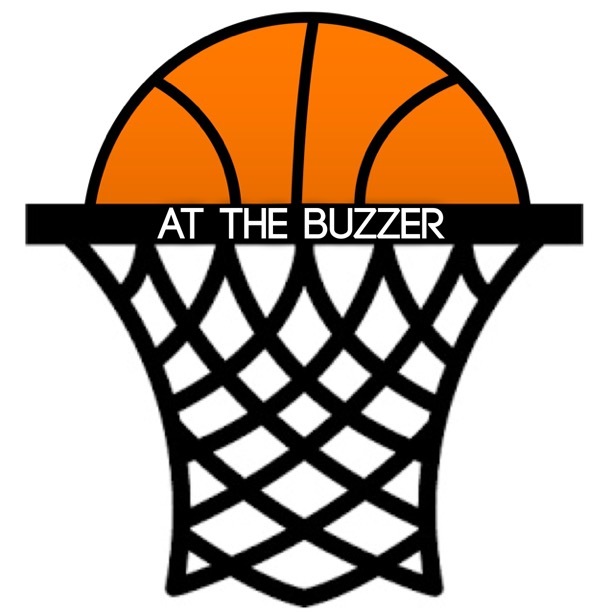 At The Buzzer is a student-run blog that provides a place for discussion on all things sports. To learn more about us or inquire about becoming a part of the staff, click here!